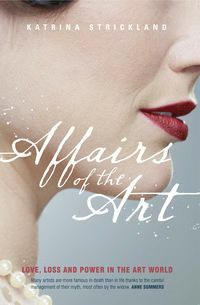 Katrina Strickland has been writing about the arts for fifteen years, for six as arts editor of the Australian Financial Review, she is now deputy editor of AFR Magazine. 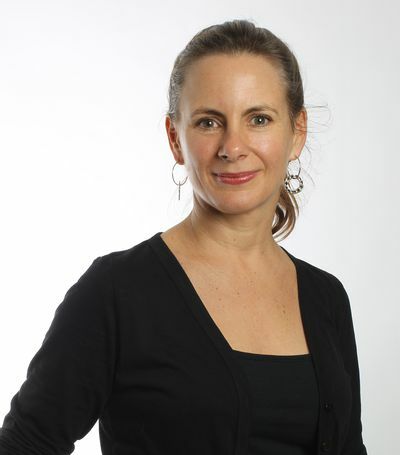 Prior to that she worked at The Australian for eleven years, filling various roles including arts editor, deputy arts editor, national arts writer and marketing writer. She is a former World Press Institute fellow and joint winner of the 2010 Trawalla Foundation Arts Journalism Scholarship. She lives in Sydney.